We all love food. 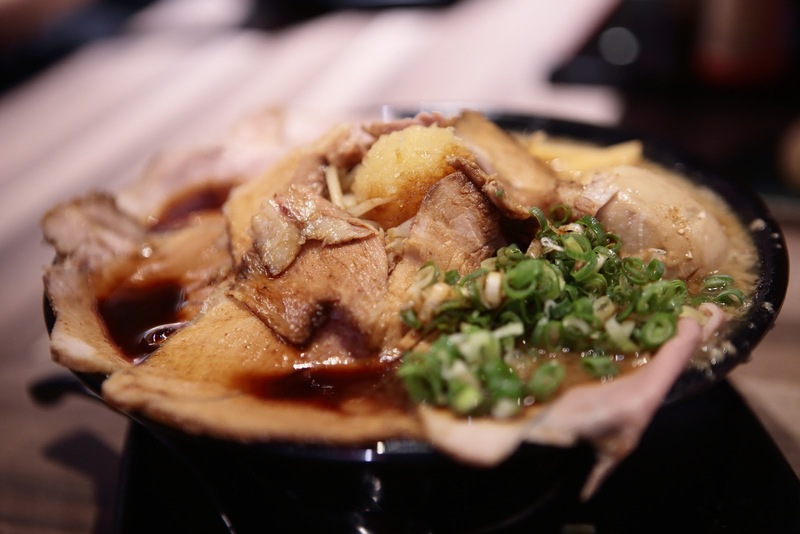 So much so that we simply had to compile a list of 12 new restaurants that opened in Taipei in the last quarter. Now go stuff your face with food. Get a taste of the anthropomorphic Japanese Bobtail cat mascot that has stormed the world with a simple red bow. 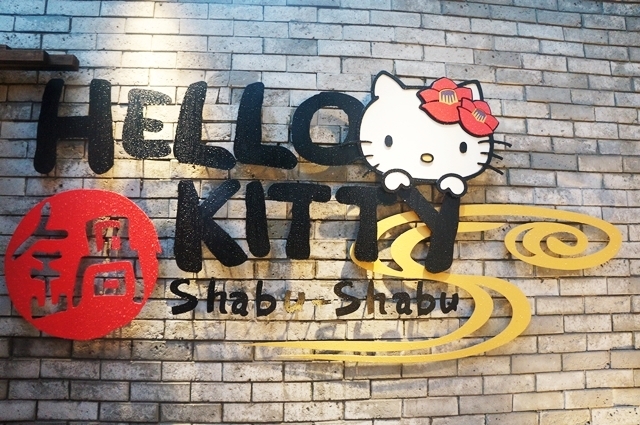 From the real-life sized Hello Kitty figure at the front door that greets customers to Hello Kitty pot covers and utensils, everything is distinctively kitty at this restaurant. There is even a private VIP room that can be booked for maximum kitty. Curses and sugar. 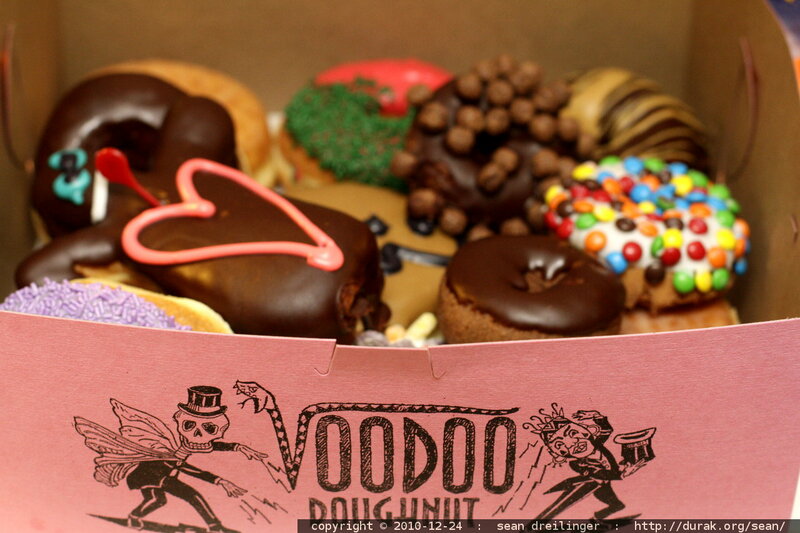 Based in Portland, Oregon, Voodoo Doughnuts is known for its unusual doughnut designs that often resemble your archenemy. The Taiwan branch, which opened in July in Xinyi District, operates 24/7 and is a great place to plot evil plans with friends or alone. Burger Ray is not the only burger joint that uses steak-level beef for meaty burgers, but it is probably the first to let customers choose how their steak is done. Whether it is rare, medium-rare, the classic well done or anything in between, Burger Ray will deliver. Even sauces are customisable. Burgers! Burgers are most-widely known as American, but its a thing in Japan too. 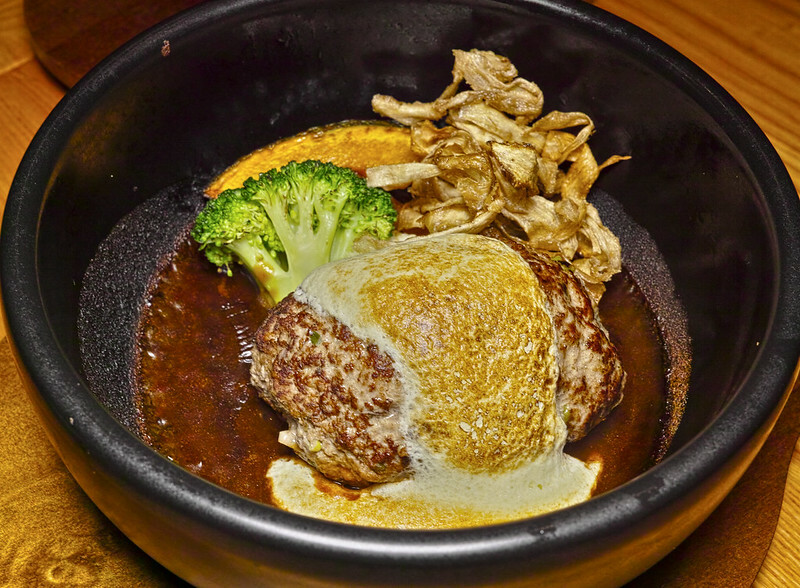 Japanese burgers from restaurants such as Ore No Hamburg Yamamoto offer a different flavor and texture from traditional American ones. The restaurant already has six branches in Japan, and its first Taiwan branch opened on September 1. 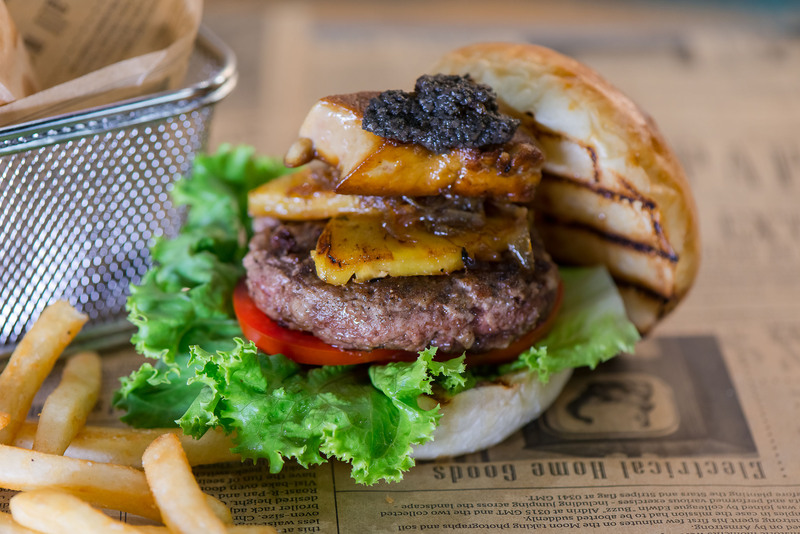 Fresh beef imported from Japan and pork from Taiwan are the main ingredients of Ore No Hamburg Yamamoto’s burgers. 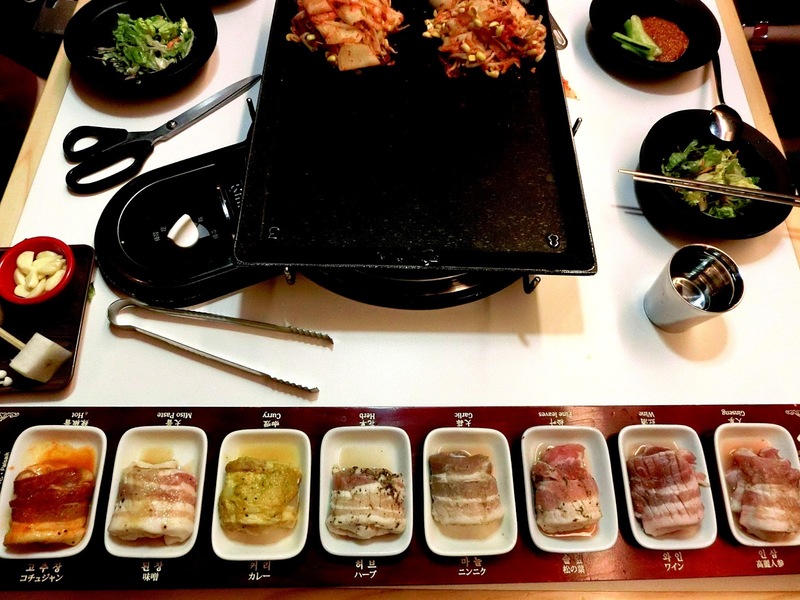 Known for its eight different flavors of pork rolls, Palsaik Korean BBQ satisfies lovers of meat variety. 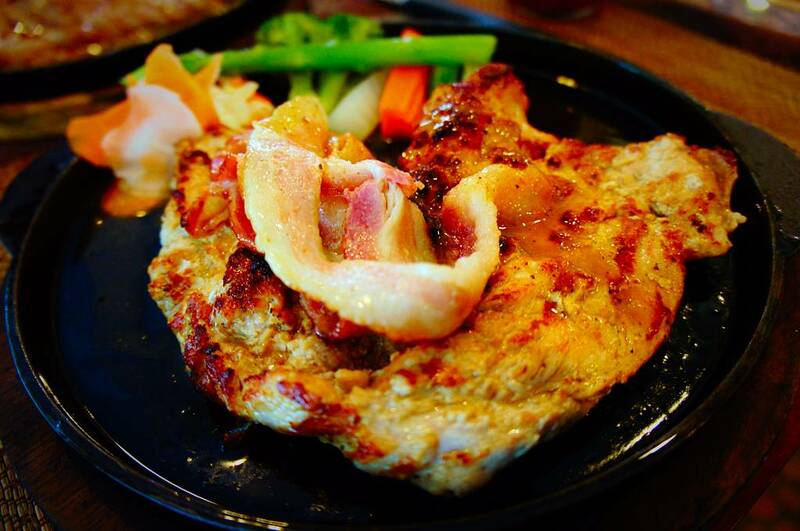 Curry, garlic, spicy sauce and ginseng are just a few flavors BBQ lovers can expect here. There are also barbecue flipping specialists who cook the customer’s precious meat so no tears are spilt over charred pork. 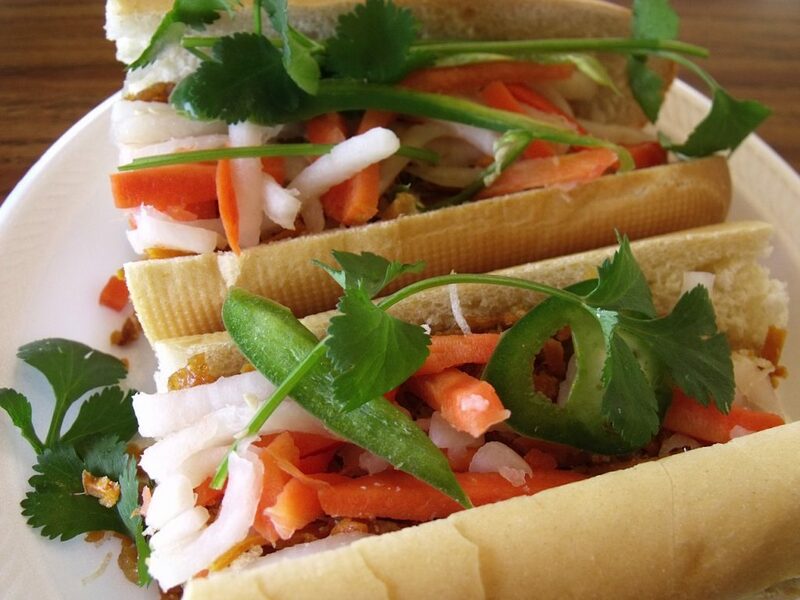 A Vietnamese-American sandwich chain, Lee’s Sandwiches moved to Taiwan, settling in HOYII by Taipei Main Station in August after successfully capturing the tastebuds of sandwich-lovers in Hong Kong. The two biggest features of Lee’s Sandwiches are its large selection of flavors, 32 in total, and its unique French baguette bread . Originating from Hokkaido, Japan, Ebisoba Ramen has a fresh, sweet taste that’s made possible only with the use of shrimp heads. 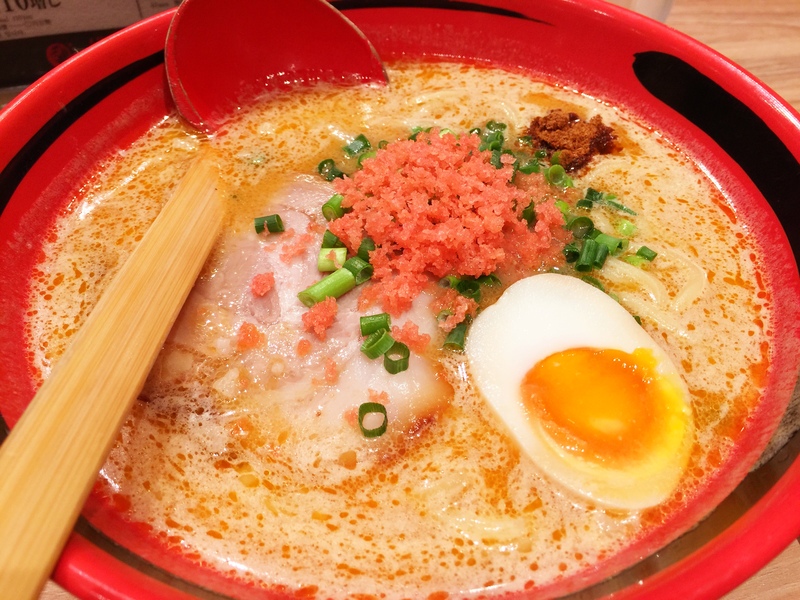 An average 60 kilograms of shrimp heads are used to serve around 600 bowels of ramen. A moment of silence for the brave shrimps lost in the pursuit of good ramen. 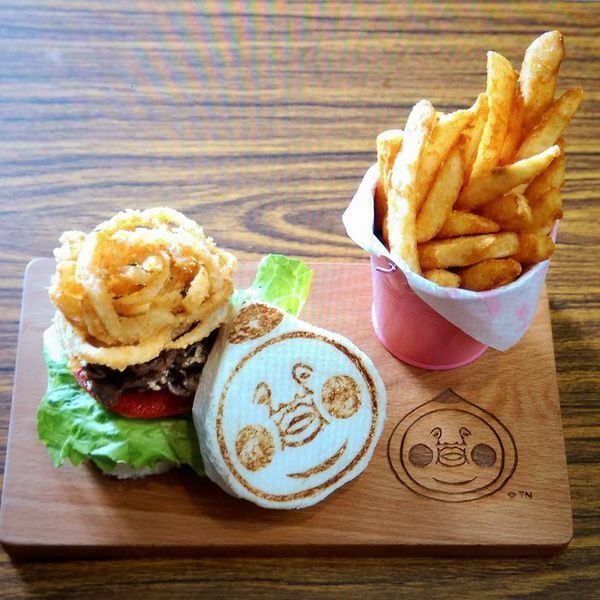 The themed restaurant dedicated to the slightly disturbing yet strangely cute Kobitos from Japan now has a second branch close by MRT Zhongshan Station. Featuring a brand new menu that decreased from 100 dishes in the beginning to 25 dishes, the new Kobitos Theme Restaurant has done its homework to make sure customers only get the best. From the moment customers walk into Hai Di Lao, the owners only want to convey one word: Service. Playroom for kids, manicure and massage services are just a few things on the list of things Hai Di Lao does to ensure customers feel like a king (or queen). 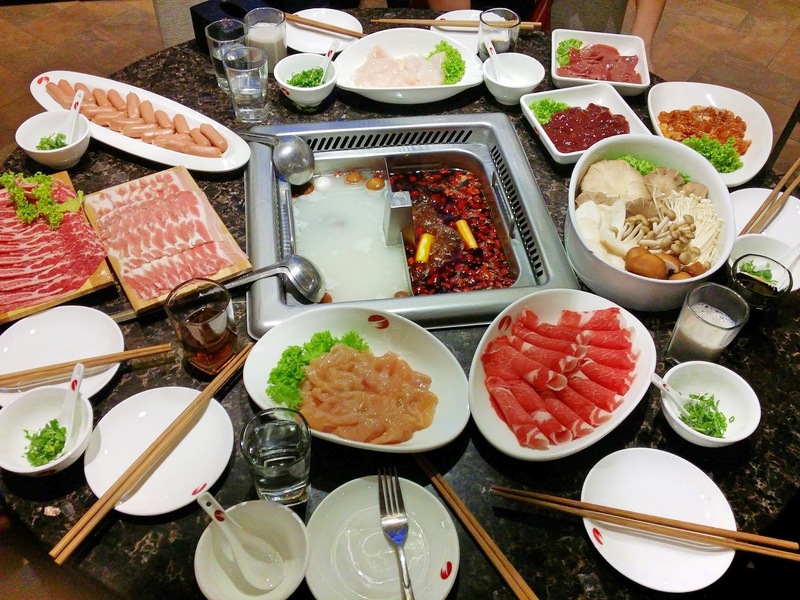 Open from 11 am to 4 am the next day, Hai Di Lao ensures hotpot goodness is never missed. An answer to the popular “Meat Bar” trend in Japan, KP Steak serves rare portions of steak such as diaphragms with fine wine for customers to feast on. Apart from its Japanese roots, KP Steak has also blended together Italian, American and Spanish roasting techniques for a special flavor of its own. Mixing a traditional steak restaurant with the casual setting of a bar, KP Steak is an experience in its own. Fresh, organic fruit and vegetable juice is what Jamba Juice brings to the table. 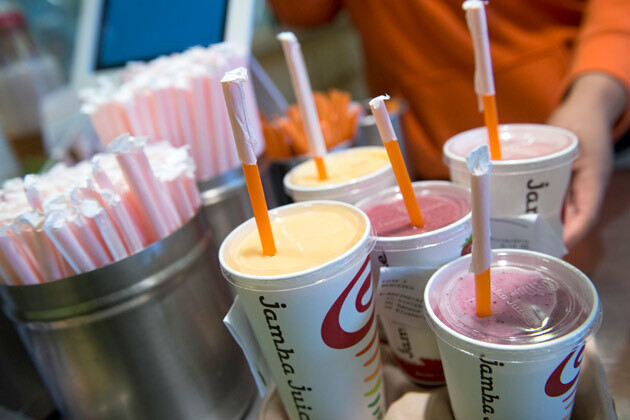 Determined to give customers a healthy drink with an accessible price, Jamba Juice puts no sugar nor additives in its drinks. Apart from juicy juice, the store also as smoothies and slushies if a day is particularly hot. Perfect for the Taiwanese weather. From the growth of Taiwanese cinema to the New Wave, the Second New Wave and the revival, these 25 films defined the cinema of Taiwan. Hot sultry summers are best enjoyed on the rocks. Alchemy, Woo Taipei and TCRC in Tainan all rank in the regional spin off of the World's 50 Best Bar Awards compiled by Drinks International. With a young and hip scene that is bustling well before the sun's down and school's out, Yizhong's known for more than just academics. Scattered throughout Taiwan from Taipei to Tainan, these are the works by a mix of Taiwanese and other globally renowned street artists. Brooding back-alley autonomy and interdisciplinary innovations render the country's contemporary art scene vibrant and wholly unique. Meet the lush, more subdued sister to the dizzying spectacle of Dongqu. Enter the Shida neighborhood, and you'll find a labyrinth of alleys of white brick residential buildings overgrown with vines and shrubs. Copyright © 2015, City543. All Rights Reserved. The material on this site may not be reproduced, distributed, transmitted, cached or otherwise used, except with the prior written permission of City543.